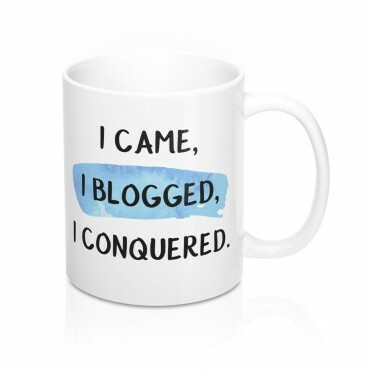 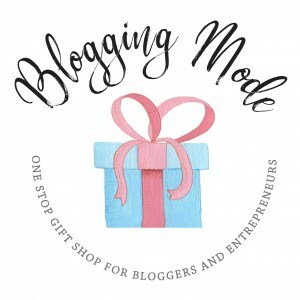 Looking for a gift idea for bloggers or entrepreneurs? 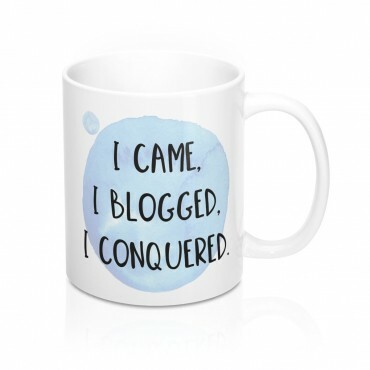 Want to spruce up your workspace with a quirky mug? 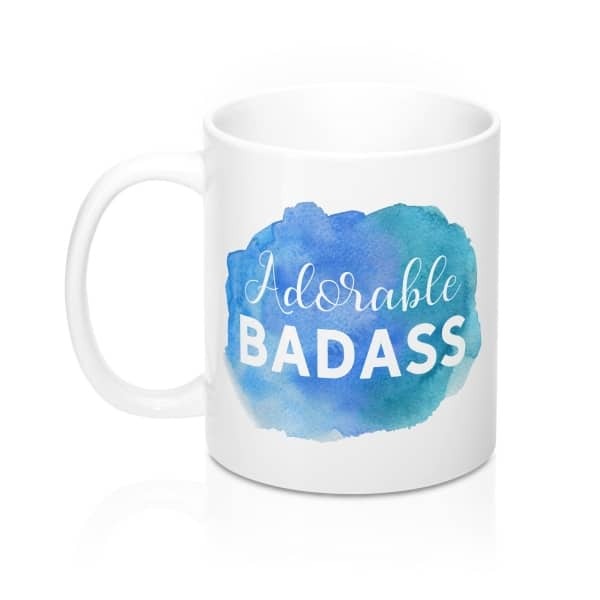 Get this “Adorable Badass” watercolor design mug for bloggers. 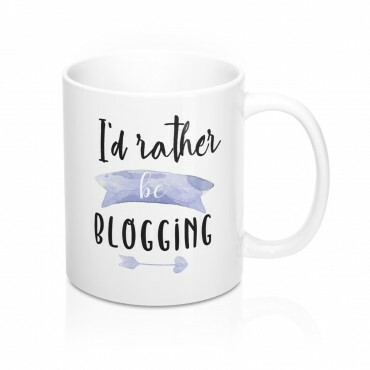 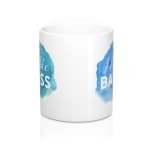 Perfect for coffee, tea and hot chocolate, this Blogging Mode classic shape, white & durable ceramic mug is the ideal gift for any true hot beverage lover, blogger or online entrepreneur. 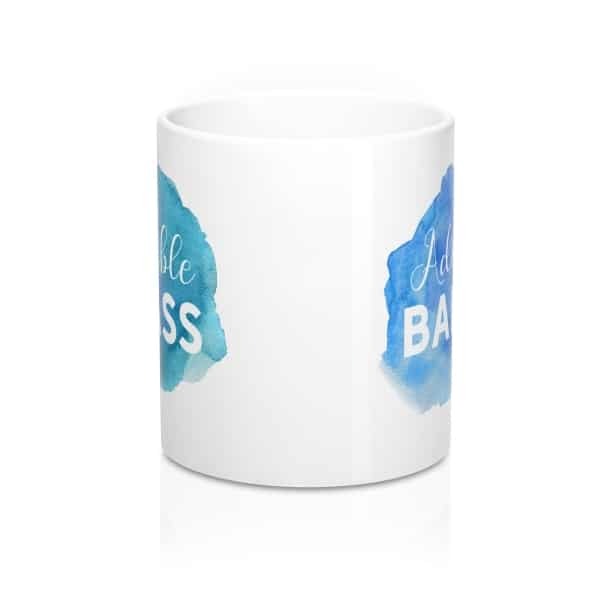 The high-quality printing and the vibrant design makes this a well-appreciated gift option and a must-have item around the home office. 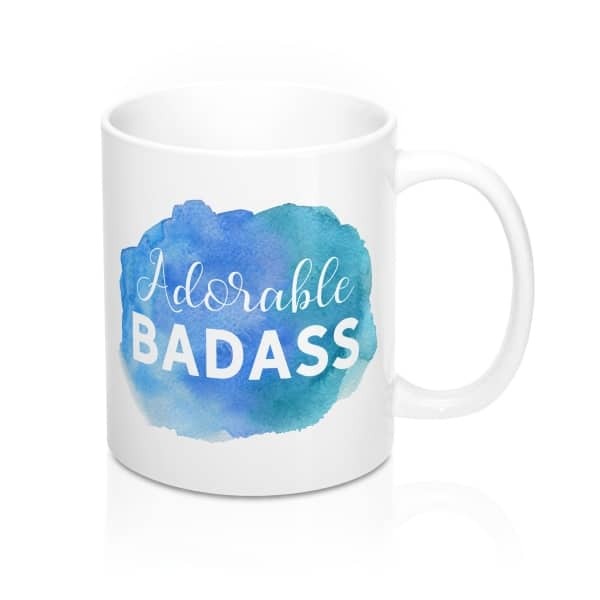 The message on the mug reads as follows: Adorable Badass.